What does a mastering engineer do? 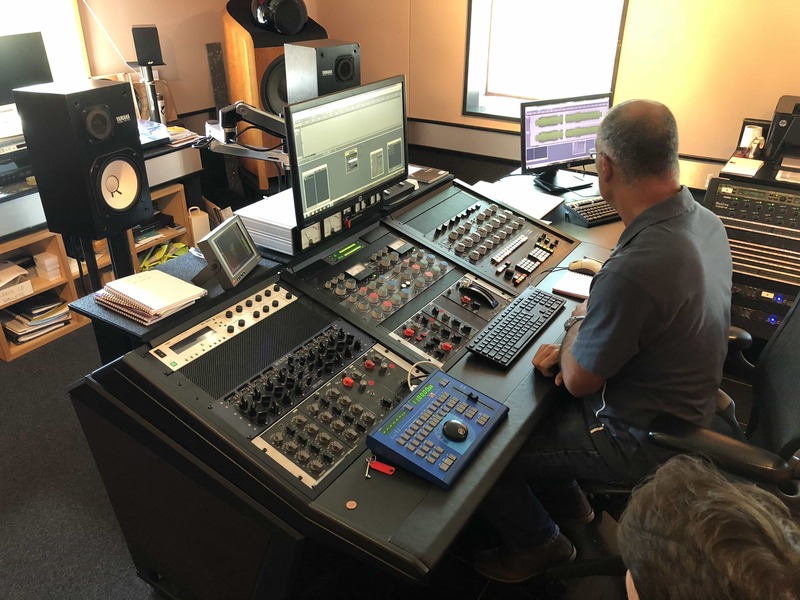 To put it very simply, a mastering engineer’s job is to find, isolate and remove any “trouble” in a mix before a song ends up on CD, vinyl, or digital distribution platform. These are usually very gentle changes as it’s very important to be sympathetic to the work of the mix engineer. It’s not a remix! The mastering engineer’s job is simply to make sure the track they’re working on will sound good wherever it’s played. What does a mastering engineer need? A good set of ears is pretty key! But don’t worry, those critical listening skills can be developed. Gear-wise, high-quality analogue-to-digital (and digital-to-analogue) converters is probably the most important piece of equipment. After that, the signal chain needs to be short, and clean-sounding. Remember: any compression or EQ added by the mastering engineer needs to be subtle. Of course, the main attraction at Abbey Road Studios is running the final mix through an original EMI TG12410 mastering console. How can I learn to hear like a mastering engineer? Practice is key. Part of this comes from doing the work, but investing some time and effort into ear training will definitely speed up the process. It’s also worth keeping in mind that unlike mix engineers, mastering engineers tend to work in the same listening environment day in, and day out. They know the sound of their own room, and their own system so well that they can identify what needs to be done extremely quickly. What are common problems mastering engineers need to fix? Most mixers and producers are working in smaller spaces, which means they are using smaller monitors or even headphones. These can’t reproduce bass as well as large monitors can, so mixers tend to compensate for what they can’t hear by adding more bass than necessary. Why do I need a mastering engineer? A mastering engineer’s opinion is what’s important. What works for that genre? What are the technical limitations of the format? There are plug-ins that will allow you to master your own tracks, and online services that will do the same. These are algorithms. They cost less because they don’t have the ears or the experience to produce the best result for your track. Mastering is the last port of call before your music is distributed to the world. Mistakes here could be disastrous. Done well and your fans will hear your track the same way you heard it in the studio. Want to learn from the masters of mastering? Check out our Advanced Diploma in Music Production and Sound Engineering, or contact us for more information.